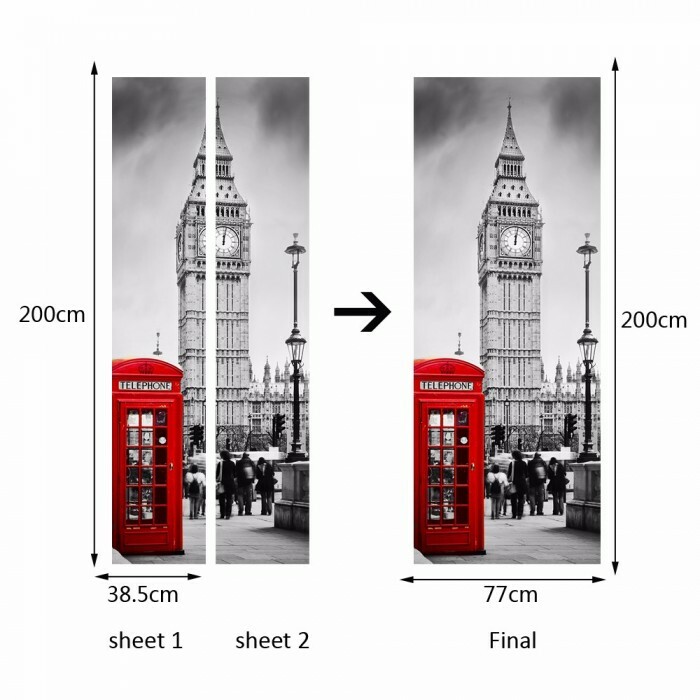 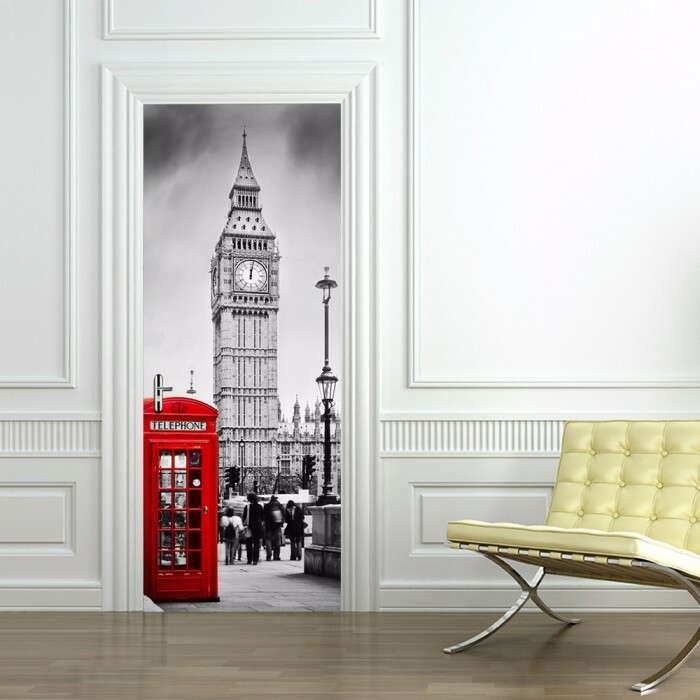 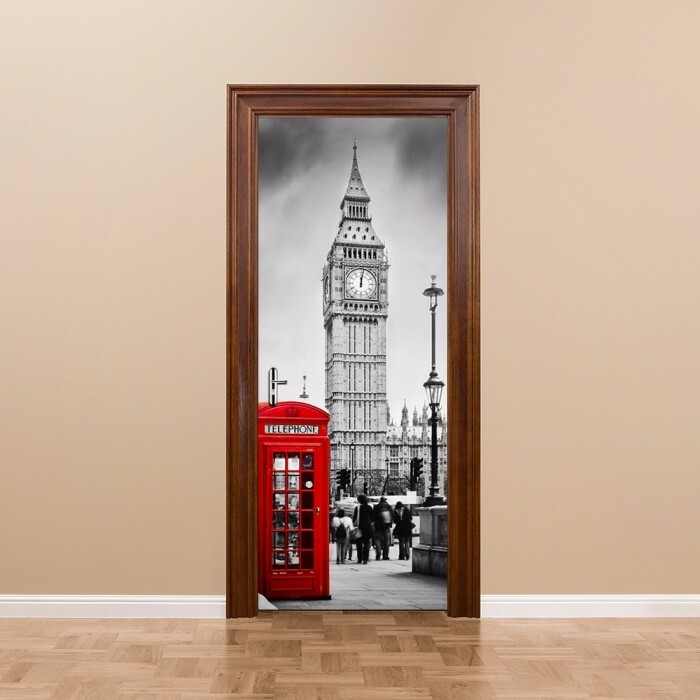 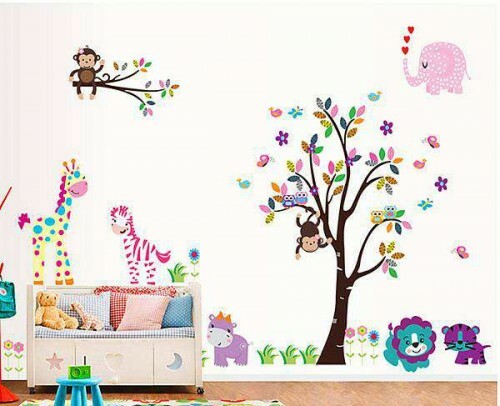 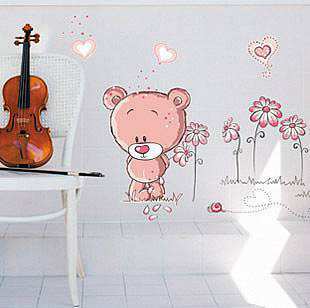 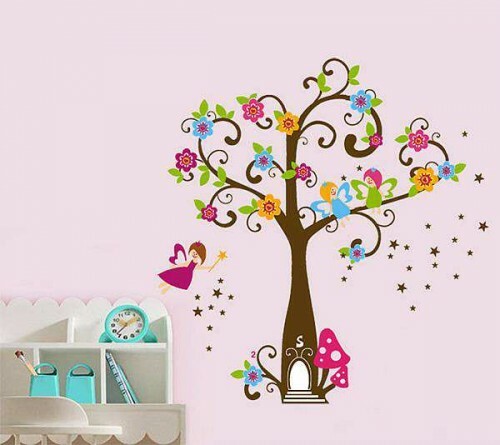 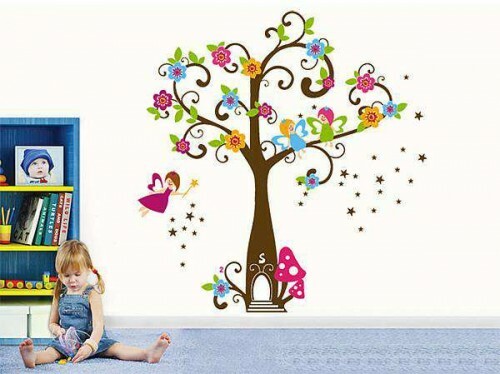 A neat Big Ben door wall sticker decal would just be apt for a door of your bedroom. 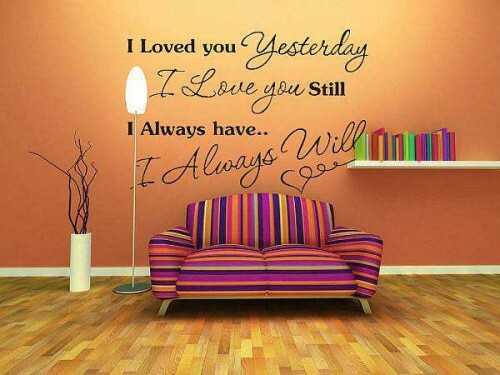 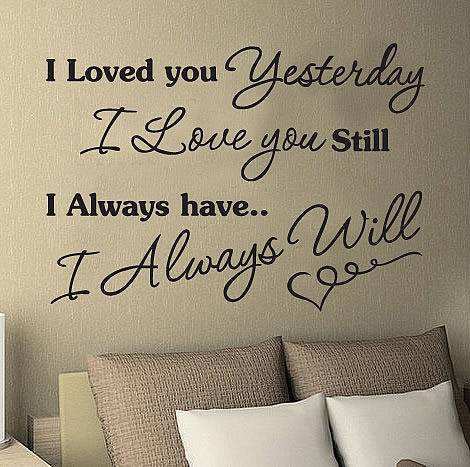 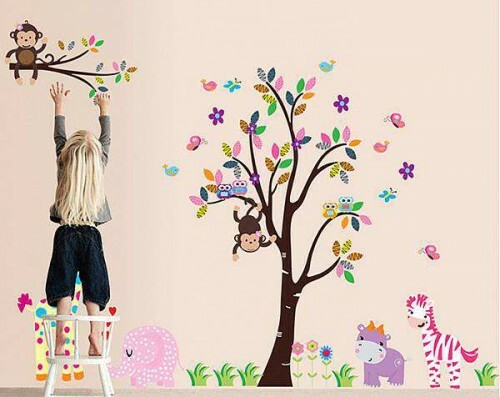 The wall sticker is so real that it would seem the Big Ben is just a few yards from your room. 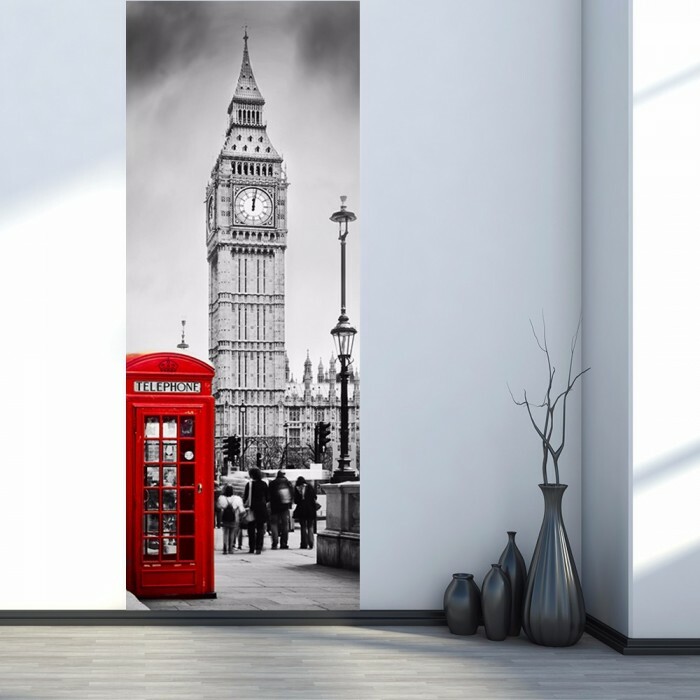 The red telephone booth in the foreground stands out on the Big Ben door wall sticker decal as everything else is black and white that tell us about the great vintage of the tower. 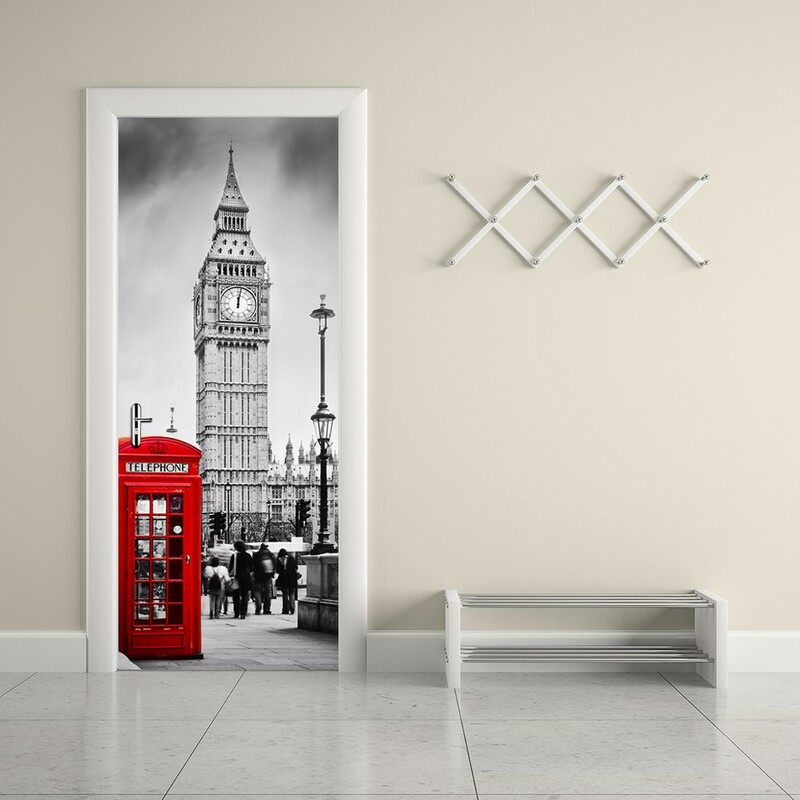 The black and white color theme of the decal would go best with a dark background and is highly recommended to be used on a door.